offices of the country. However, the Department of supply in Las Vegas has definitely been subjected to strict regulation. Earlier this point was unknown. 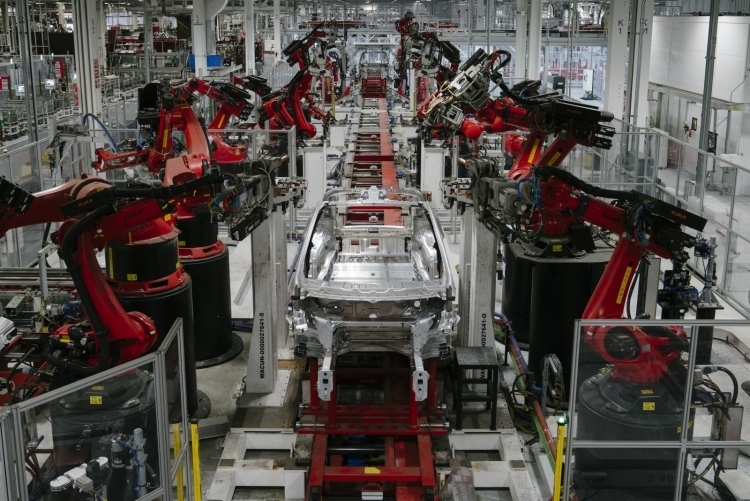 Also, the dismissed employees said that buyers for electric cars, the company was looking for almost all employees of Tesla. But most of all battered sales, which openly said that if you collected the cars stay at the factory, they will remain without work. Buyers sought wherever possible: “Among everyone on the planet.” At the same time, the company claimed that pre-orders for the car full of customers, but never disclosed the exact numbers. According to employees, leaves, filings were “stubby”. 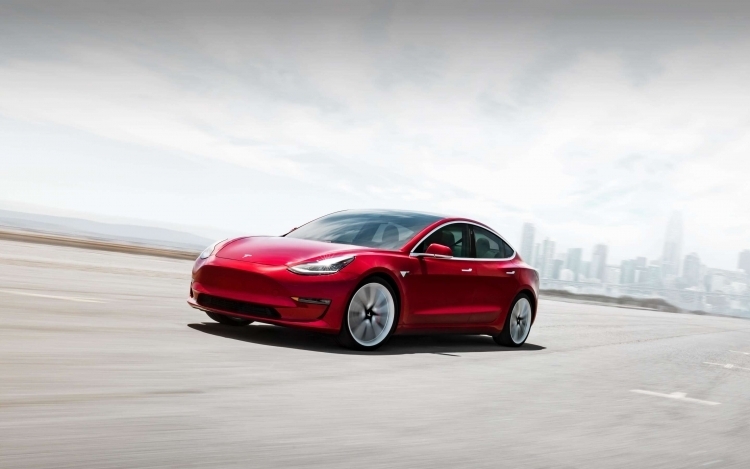 According to the assessments of the aforementioned former employees of Tesla in the first quarter of 2019, the number of buyers in North America (mainly Americans) will be at 55-60 % less than the number of buyers of Tesla cars in the fourth quarter of 2018. Recall that, by 2018, for a Tesla operated the Federal tariff exemption in the amount of $7500. From the first of January 2019, it is reduced by half. In six months will be reduced by two and so on. In the current year the country will rush electric vehicles are German and Asian manufacturers, which for the first 200 000 vehicles will also be based on tax incentives, and Tesla can not reduce the price of Model 3 to the previously announced $35 000. Now, after two depressions of the January rates, the base cost of the Model 3 starts at $42 900. To pay the price for American and canadian customers is less and less willing, concludes the source.